You may have read on the internet earlier today excited, happy reports of Resident Evil 5 somehow supporting 16 players via system link multiplayer. The evidence? None other than the game's box art itself. 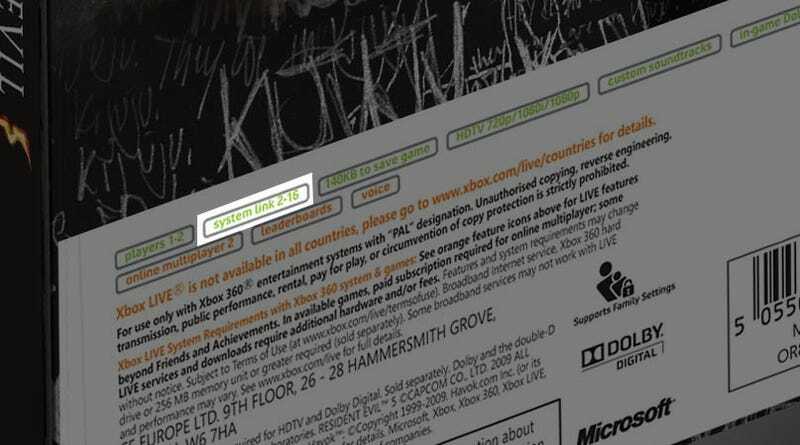 It has been brought to our attention that the recently issued packaging for the Limited Edition version of Resident Evil 5 on Xbox 360 contains an error. It wrongly stated that the game supported 2-16 players via system link. The correct number of players supported via system link is in fact two. Please accept our apologies for this mistake and any confusion this may have caused. We will issue final packaging shortly.